The Tomb Raider reboot and its 2015 sequel Rise of the Tomb Raider have been some of the best action-adventure games released in the last couple of years. This is in no small part due to the games’ superb stories, characters and interesting dialogs, which lead Tomb Raider writer Rhianna Pratchett has been responsible for until now. But developer Crystal Dynamics has now announced that Rhianna Pratchett is leaving the franchise, and is moving to greener pastures in order to work on other projects in the future. 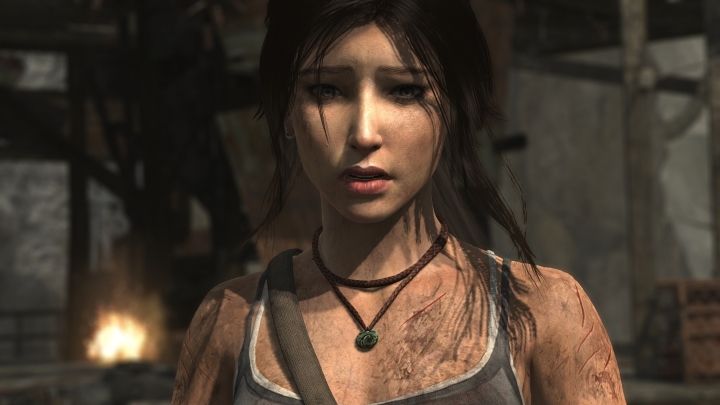 “Rhianna was instrumental in helping us find Lara’s voice in the 2013 origin story, and through Rise of the Tomb Raider she shaped Lara in the evolving heroine we know today” said the company in a tweet, adding that “the entire team thanks Rhianna for her dedication and tireless efforts on the games”. And it is clear that Rhianna Pratchett is one of the best-known writers (and one of the best too) working in the video game industry today, and even won the Writers Guild of America Award this year for her work in Crystal Dynamics’ superb Rise of the Tomb Raider, beating The Witcher 3: Wild Hunt’s writers for the prize. This is certainly no small feat, taking into account how great The Witcher 3’s plot, characters and dialog were. Pratchett also worked on other video game projects like Bioshock: Infinite and Eidos Montreal’s Thief, in which her writing skills still shone through despite the fact that Thief was widely considered one of 2014’s biggest video game disappointments. Aside from video games, writer Rhianna Pratchett has also written comics and has been a co-writer in the British TV series The Watch, but hopefully she will be back writing video games soon enough, delivering more great stories and characters that keep gamers entertained for hours in the future.